In the last few months, we’ve devoted more than 400+ man hours to developing, designing, and optimizing our new NeONBRAND website. About half of that time was spent in the coding trenches, building cool things and making them work. The other half was all about SEO. We are, after all, a digital marketing company specializing in SEO services. What kind of company would we be if we neglected our own optimization? Hint: not a good one. After spending more than 200+ man hours optimizing, re-optimizing, and ultra-optimizing our site, we thought we’d be nice and pass along some of our favorite tricks and tools to you. SEO is an ongoing project. It’s not something that just happens – it’s a habit. 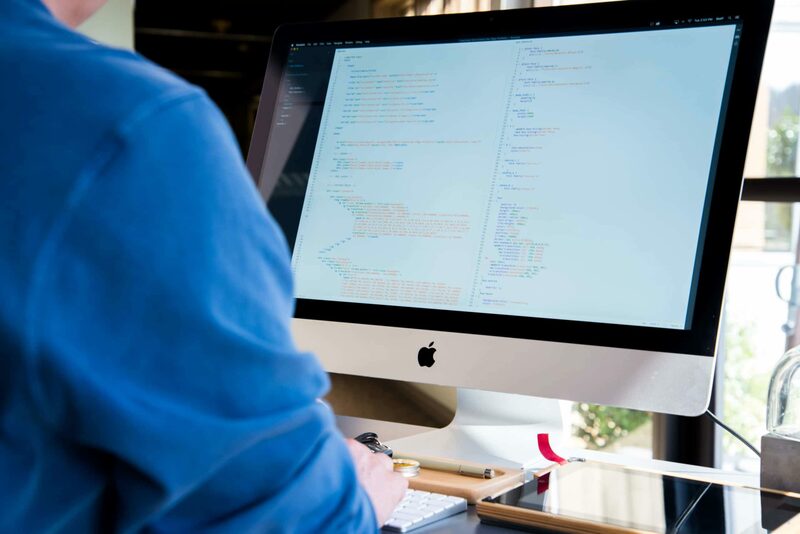 However, there are some things you can set up to keep your site running as optimally as possible, and that’s what we’re focusing on in this post. WordPress comes with basic keyword search functions already built in, and it works. Your website’s search could be so much better. We at NeONBRAND decided to use Relevanssi to make our site’s search more Google-like with features like suggested search terms. 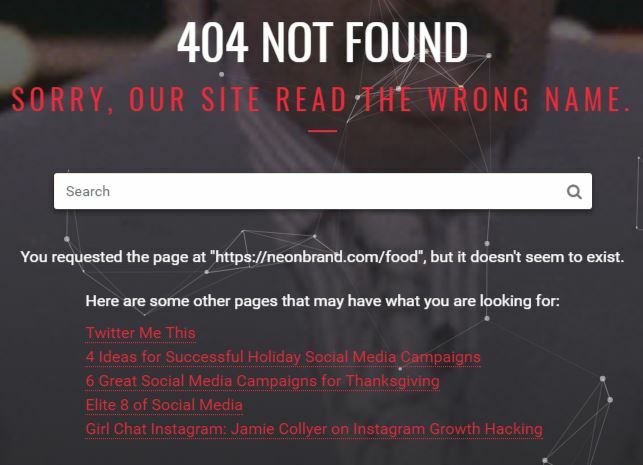 If you ever wind up on a 404 error page on the NeONBRAND website, you’ll get more than a snarky Steve Harvey .gif and a search bar to help you find what you were looking for. Our site automatically searches the terms in your URL and shows you results as if you had searched it yourself. If you’re correctly optimizing your site for search engines, you’re also optimizing the user experience. The easier your site is for a human to use, the better you’ll ultimately rank. It’s incredible how many websites are not mobile responsive yet. 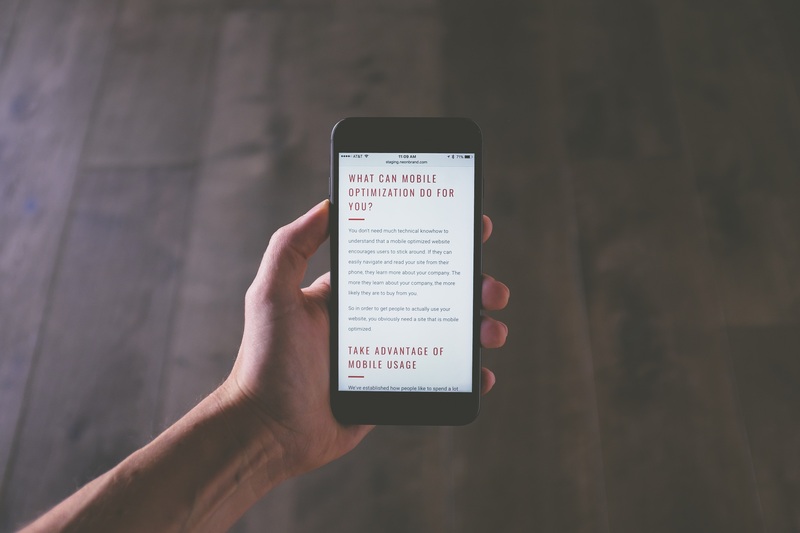 Mobile design does not mean that you can zoom in to use your website on a phone or tablet. A mobile responsive website looks different on a mobile device than it does on a desktop computer. For WordPress users, it’s simple to make mobile friendly sites, since most themes include mobile responsiveness already. Seriously, just do it. It’s important. Click Here to see the AMP Version of this post. 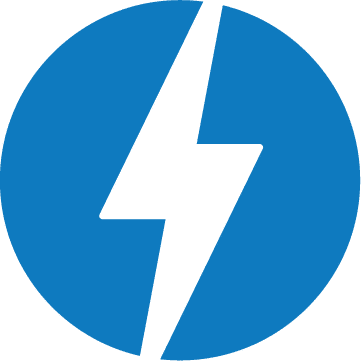 Accelerated Mobile Pages (AMP) are slimmed-down versions of your webpages that are only shown to traffic coming from a google search result on a mobile device. They’re cached on Google’s servers, so when people read those articles and posts, they actually stay on Google. This gives your readers access to your content practically instantly – load times are ridiculously fast. It also gives you an SEO boost, since Google tends to give AMP pages preferential treatment. 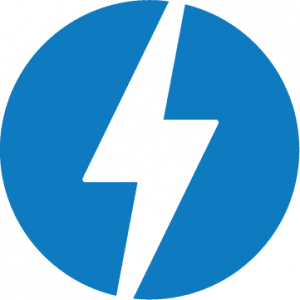 We’re WordPress users, so we used the AMP plugin by Automattic. Since that traffic technically stays on Google, you might see your traffic drop in analytics. You’re not actually getting less traffic to your site, but if you don’t have the proper setup, your site won’t track that traffic and it won’t report in your analytics. If a user clicks a link from one of your AMP pages, they’ll end up on your regular mobile site. When you use a search bar within WordPress, your URL gets a little messy. By installing Nice Search by Mark Jaquith, your URLs look…well, nice. Google likes to see complete words – preferably keywords – in your permalinks. This helps that happen. It’s a simple way to make your site just a little bit more SEO friendly, and for businesses trying to get an edge over their competition or for digital marketing companies spending hundreds of hours optimizing their site, it’s worth that small effort. 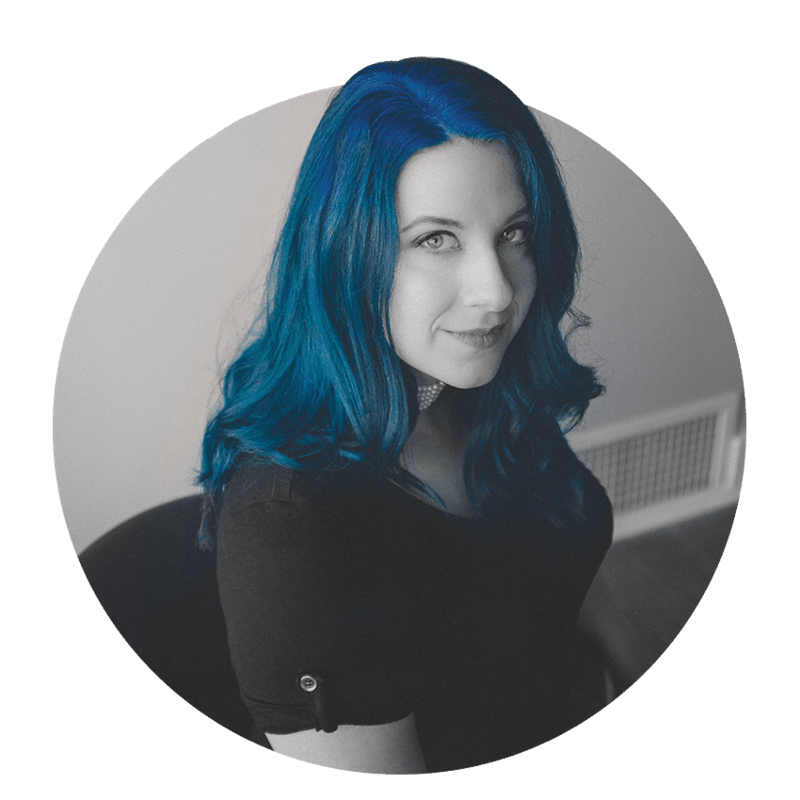 Schema markup is a nerdy coding thing that helps search engines correctly index your website. There are some free schema code generators out there, but we use and love Local SEO for WordPress by Yoast because it handles street address schema markup easily, efficiently, and accurately. You can use the data stored by the plugin by using a few quick lines of code found here. You can check your current schema effectiveness Google’s free Structured Data Testing Tool. Just plug in your website’s URL and Google will alert you to any errors or omissions that are making it harder for search engines to pull your company’s information. Most commonly, schema markup is used to display things like your address and phone number in local search information, such as a Google business listing, but it does much more, too. If you’re a huge dork like we are, you can read all about it at schema.org. We read some fancy science journal stuff that claimed the human eye can’t easily read anything wider than 650 pixels without getting lost, so we put it to the test. All of our text blocks, from our service descriptions to our blog posts to our ebooks, are now 650 or fewer pixels wide. We think it’s quite the improvement. And since readability is currently one of Google’s ranking factors, it’s yet another little thing that gives us an edge. Domain registration – buying your name. DNS – domain name servers, which directs the traffic going to your domain. Hosting – where your website lives. Most people let one company handle all 3 parts (ie Godaddy), and that’s fine…but we’re all about optimization, so we do a little bit extra. Creating good content, updating your site regularly, and generating backlinks are still the core of SEO strategy. You can update your schema and mobile-optimize your site all you want, but a terrible site won’t rank just because your schema and mobile compatibility are on fleek. And your site probably won’t take 200 hours to optimize. We’re just special kinds of nerds at NeONBRAND, and we love getting into the SEO trenches.